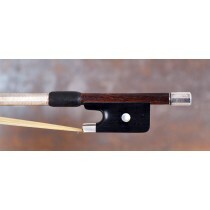 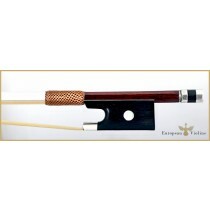 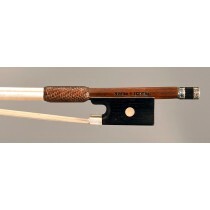 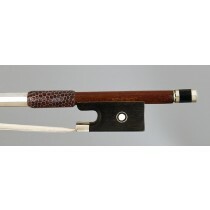 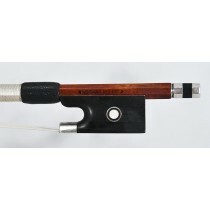 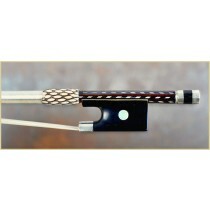 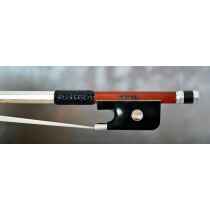 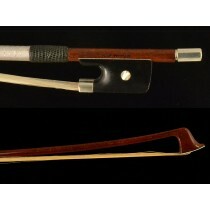 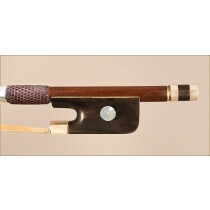 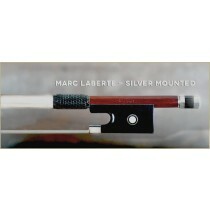 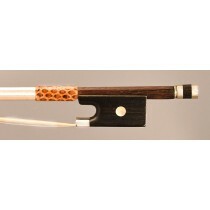 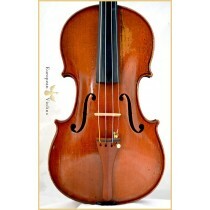 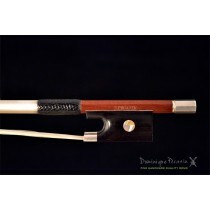 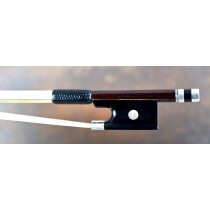 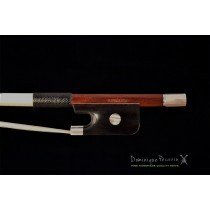 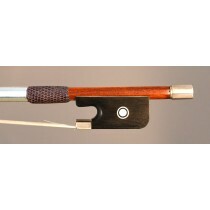 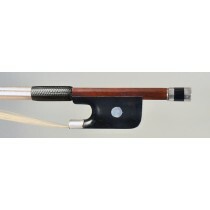 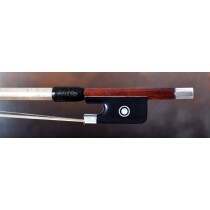 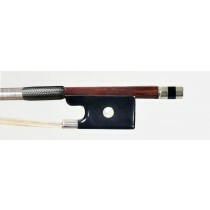 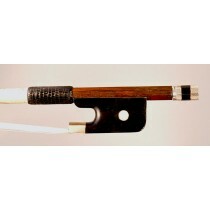 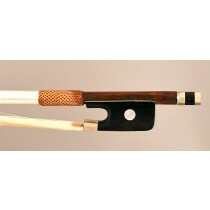 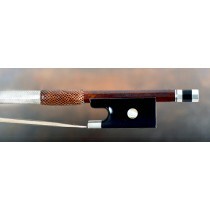 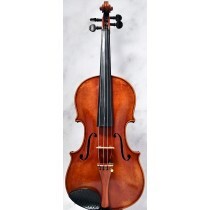 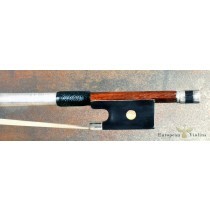 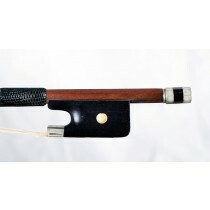 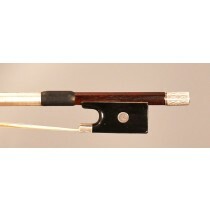 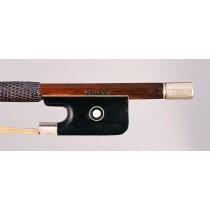 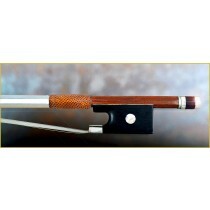 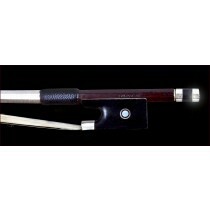 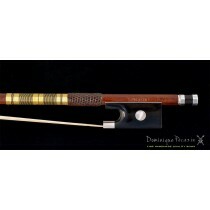 The violin shop for old violins, violas, cellos and French certified bows. 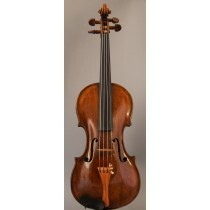 Welcome to European violins - violin shop ! 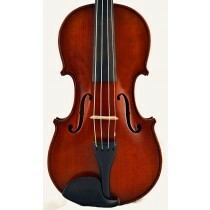 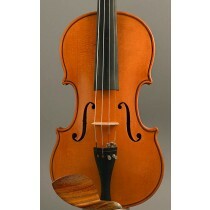 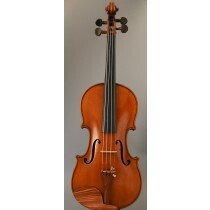 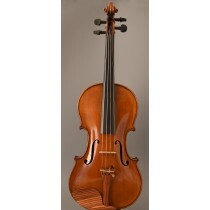 The violin shop for old violins, violas, cellos and French bows. 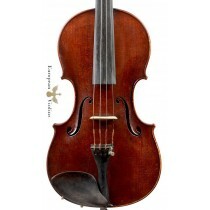 Discover our selection of fine certified stringed instruments and bows., offered at the best prices on the international market. 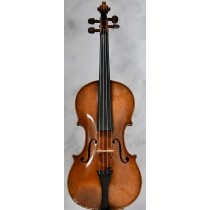 Our awarded violin shop offers an extended functionality, all our instruments and bows are illustrated with professional images and accurate descriptions. 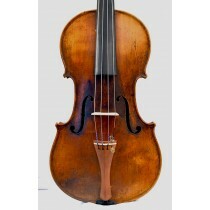 Our selection of old violins, cellos and French bows is in continuous expansion, so, please visit our shop regularly, to take advantage of the best deals ! 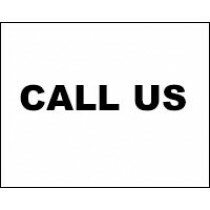 We offer fast international shipping, a trial & return period and PayPal buyer protection. 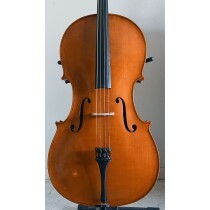 Music is our passion - pls let us know how we can assist you !